WASHINGTON -- U.S. health regulators on Monday approved the first prescription drug made from marijuana, a milestone that could spur more research into a drug that remains illegal under federal law, despite growing legalization for recreational and medical use. 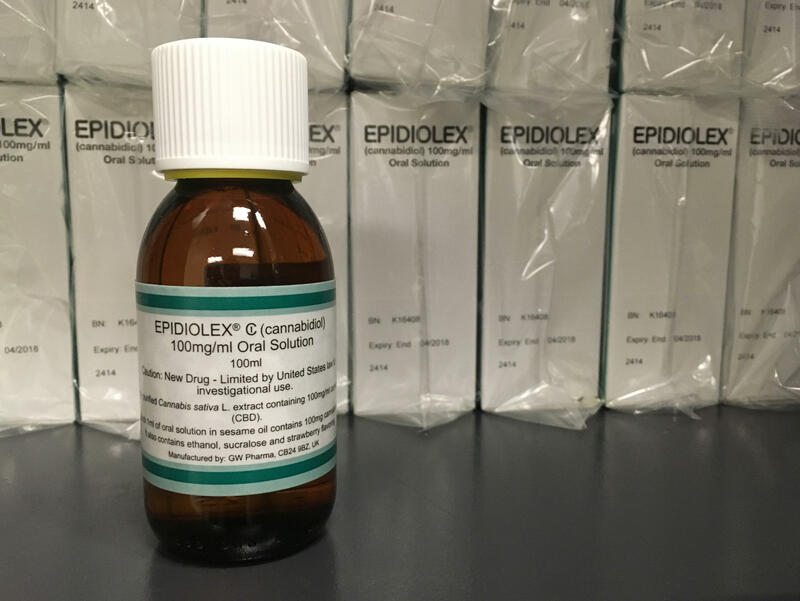 The Food and Drug Administration (FDA) approved the medication, called Epidiolex, to treat two rare forms of epilepsy that begin in childhood. But it's not quite medical marijuana. "It represents a new chapter, a landmark for therapy in the U.S. for epilepsy," Dr. Orrin Devinsky, of NYU Langone Health's Comprehensive Epilepsy Center, told CBS News. "Many of these children and young adults had significant reductions in their most severe and dangerous seizures." Lili Gilmore stared having seizures when she was 6 months old. "The first three years of her life, I would say, were devastating. I didn't know anything about seizures. I didn't know what life was going to be like," Lili's mother, Natalie Gilmore, told CBS News. It got to the point where Lili, now 17, was having hundreds of seizures a week. After her parents enrolled her in the Epidiolex trial at NYU, her awareness increased and seizures decreased. "For us, any little teenie bit of relief we might get with the seizures is huge," Natalie said.